We all know that online reviews are important for your any business in Australia, but how important? Today we are looking at some of the latest research / stats about how consumers are using online reviews in 2018, and what this means for your business. Above is a video that goes through some of the highlights from the infographic below. But lets take a quick look at some of those now. The first is to point out is that 92% of consumers are now reading online reviews to help them in their purchasing decisions. This up is from 88% back in 2014. 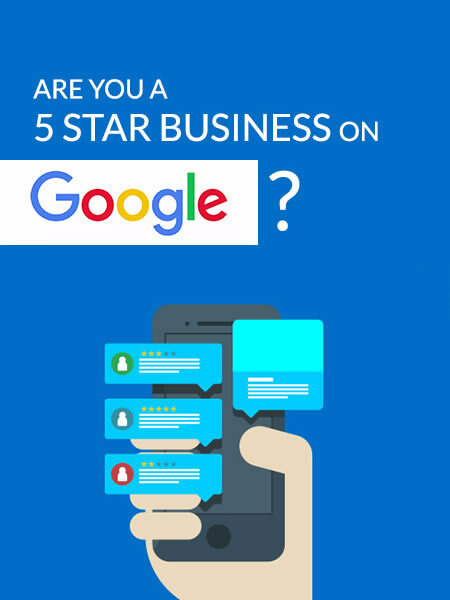 Reviews for your business online will help build consumer trust, improve your local search ranking and also have a positive impact on your bottom line as well. 37% of consumers want to see at least a four star rating, and 42% of consumers will not purchase from a business with less then three stars. 40% of consumers form an opinion by reading just one to three reviews vs 29% back in 2014. Above are just some of the highlights, so I would suggest that you go through the infographic below and please get in touch if you have any questions about your online review reputation.